More than half of cancer drugs approved in recent years may not be helping patients to live longer. 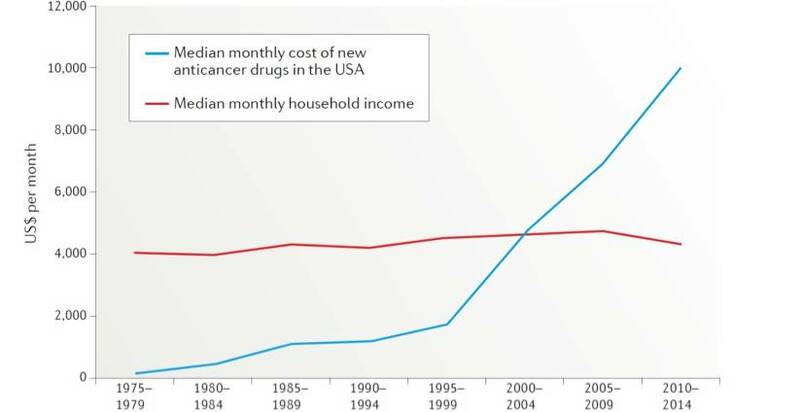 Meanwhile, the average price of cancer drugs has been increasing by 10 percent annually for more than a decade, and prices now routinely run above $100,000 for a year of treatment. In an upcoming Marquam Hill Lecture, Vinay Prasad, M.D., M.P.H. will take on the problem cancer drug pricing. He’ll drill down to examine the forces influencing drug company decisions, and the policy changes that could start solving the financial toxicity problem for cancer patients. 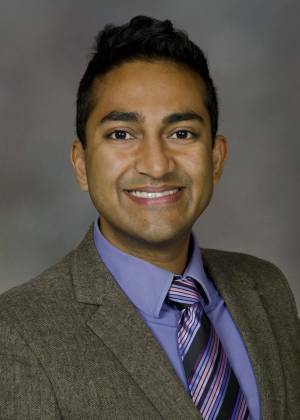 Prasad is an associate professor in OHSU School of Medicine and a hematologist-oncologist with the Knight Cancer Institute. Watch: A video recording of this Marquam Hill Lecture is now online.Anyone who cares about the policies that guide the development and pricing of cancer drugs should not miss this event on Thursday, Nov. 15, at 7 p.m. in the Robertson Life Sciences Building. Marquam Hill Lectures are free, but reservations are requested. RSVP online or by telephone: 503-494-5699. Complimentary parking for the lecture is available in the Schnitzer Lot at the intersection of S.W. Moody Avenue and S.W. Sheridan Street.